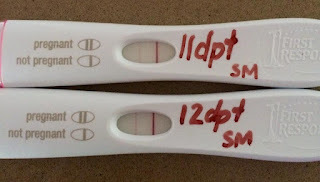 This entry was posted on 14:30 and is filed under Baby #4 (m/c) , Blah Blah PCOS , Chemical Pregnancy , FET , HRT , Infertility , IVF , Loss , Miscarriage , New Clinic , Not Pregnant , Programmed , Progynova , Round #5 , Trying for Baby #4 . You can follow any responses to this entry through the RSS 2.0 feed. You can leave a response, or trackback from your own site. Everything crossed it's just a late implanter and is now doubling appropriately! Go baby go! Hoping the next two days pass quickly for you. Xo. 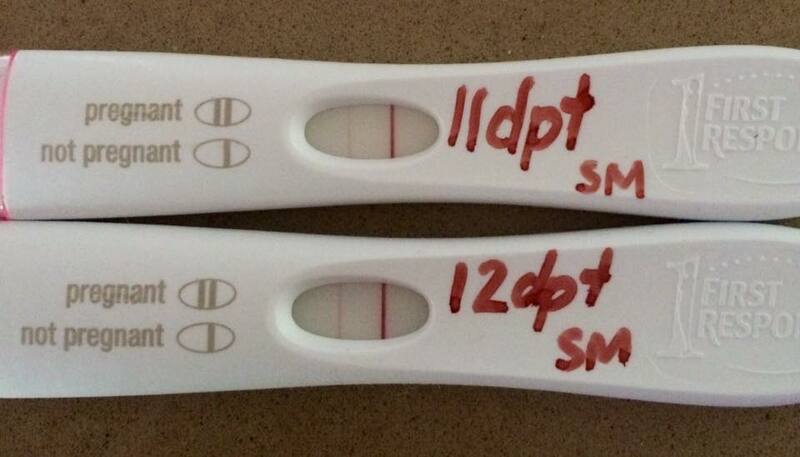 My first beta was 27 and I am now almost 10 weeks pregnant. Take heart! Maybe hcg is doubling as we speak! I'll be praying for you. The more recent line is definitely a little darker. My nurse did say that sometimes FETs are late implanters so let's hope that it just needed a little bit of extra time. Sending good thoughts your way!